Tim and Charlie Landon, Doc Ford’s, Captiva. 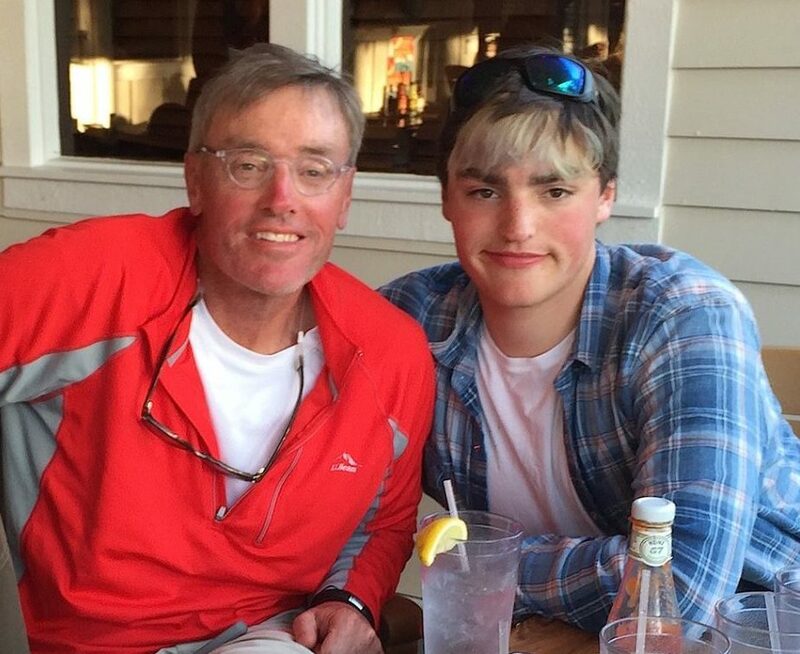 Sanibel Captiva News & Captiva Vacation Rentals: hi, we’re Tim & Charlie Landon, father & son. Our family has a house on Captiva Island in Florida and we’re building VacationHomeRental.org, the Vacation Homeowners’ Cooperative. 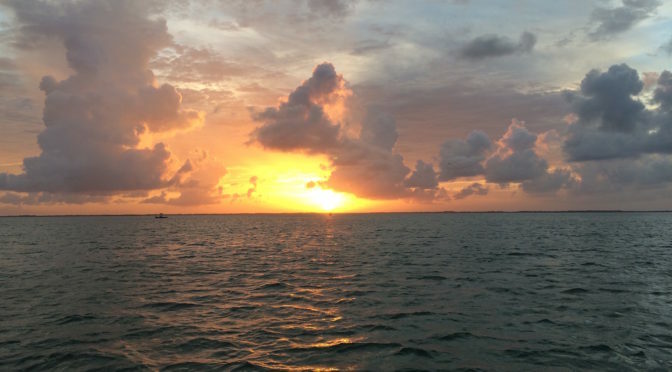 The best way to get a sense of what we’re doing in terms of Captiva Vacation Rentals is to go to our Captiva Island site. We strongly believe building a national homeowners cooperative network is good for renters, Captiva Vacation Rentals homeowners and local property management firms. We all need to see if we can wean ourselves off our heavy dependence and paying the related fees on VRBO and other 3rd party sites. If you would like to list your property on the Captiva Vacation Rentals site, just send us an email message with a high-quality image of your property, a property description and a link to the property booking site (your own site or your property management firm’s listing of your home or condo). Our email address is VacationRentalsCoop@gmail.com. Pricing information and a secure Paypal link are below. If your home is on Sanibel or Captiva Islands, you can list your home for $499. If you are in another location, you can list your home here for $99. We’ll never raise your annual fee above $499. Period. Avoid VRBO and other 3rd party fees and charges and rent directly from homeowners or local property management firms. You’ll get the lowest cost by renting Captiva Vacation Rentals directly from the local homeowner or property management firm hired by the local homeowner. We’re all in this together and we’re stronger if we all build this together. We should have built this type of cooperative years ago and we would all be much better off today. It will give us all a hedge against VRBO, etc. and one rental a year will easily offset the $499 annual subscription fee for Sanibel & Captiva homeowners. If you are in another location, the annual fee is $99 to setup your listing and the initial site. We’ll likely raise the fee $100 per year and then cap it at $499 annually. Again, if you would like to list your property on the site, just send us an email message with a high-quality image of your property, a property description and a link to the property booking site (your own site or your property management firm’s listing of your home or condo). Our email address is VacationRentalsCoop@gmail.com. All transactions are done through a secure Paypal account. Please choose your location and click the subscribe link below. 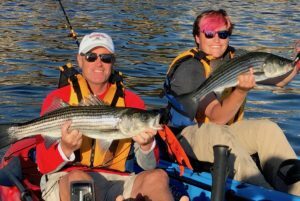 Charlie & Tim, Striper Fishing In Kayaks! Captiva is ramping up very rapidly and our guess is that other locations will do the same. If you have any changes you would like to make to a property listing or you would like to take a property down from the site, you can reach us at the above email address and we’ll be glad to a make any changes and be helpful in any other manner. 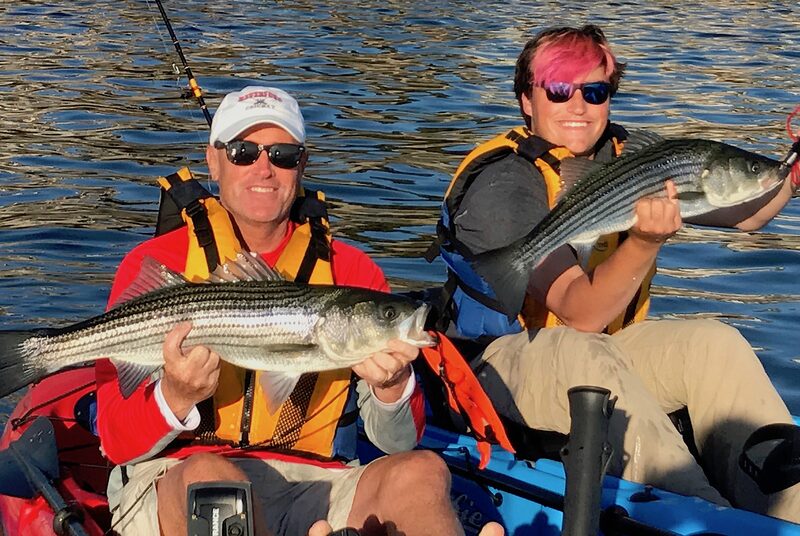 Charlie attends Haverford College and his background is in building and running fishing sites including CaptivaFishing.net, SanibelFishing.net, and FloridaFishingReport.net. Tim’s background is in starting online network businesses including Apartments.com, CareerBuilder.com, and Cars.com.